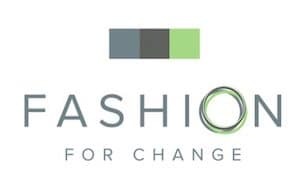 Last week, Stroud-based startup Fashion for Change launched an equity crowdfunding campaign on Crowdcube to raise £300,000 for the expansion of its online fashion-recycling boutique. 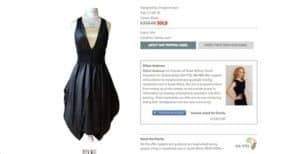 Fashion For Change, which was created by experienced entrepreneur Isla D’Aubigny, is described as an online fashion-recycling boutique dedicated to fundraising. It enables donors to easily support their charity, see what they have raised and understand the impact they have made. The company has partnerships with 13 charities, and also has raised funds for celebrities along with members of the Royal Family. 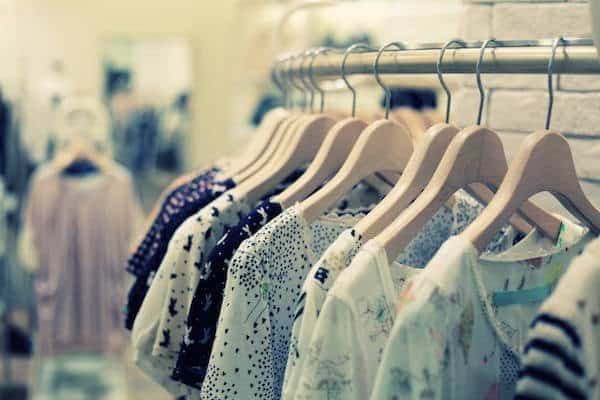 “For most people donating luxury garments is not easy or rewarding; you need to take your clothes to your local charity shop, which might not support your favorite cause and once you have dropped them off, you have no idea how much they will be sold for or the impact that you have made. At least, that’s how it used to be. 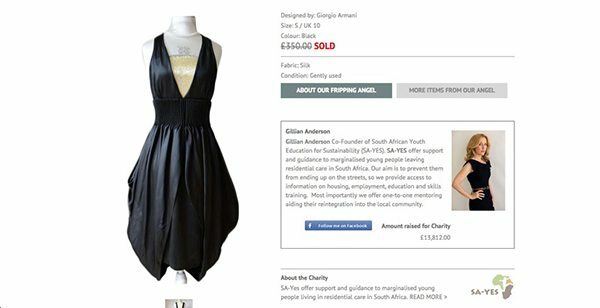 Funds will be used to increase awareness of a new way to both donate and buy luxury garments and accessories for charity; expand team and premises to enable us to increase our capacity to store stock and list garments online; and to build an online auction area of the website and continually enhance our functionality to increase our customers user experience and open up new opportunities to crowdfund charity projects. This entry was posted in Offerings, Uncategorized and tagged charity, crowdcube, fashion, fashion for change, isla d'aubigny, online, royal family, stroud. Bookmark the permalink.